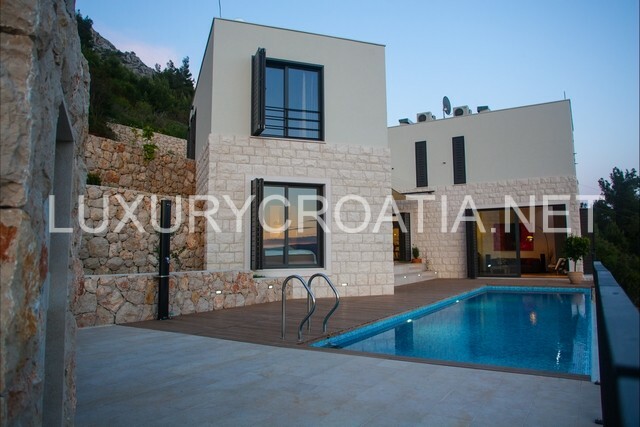 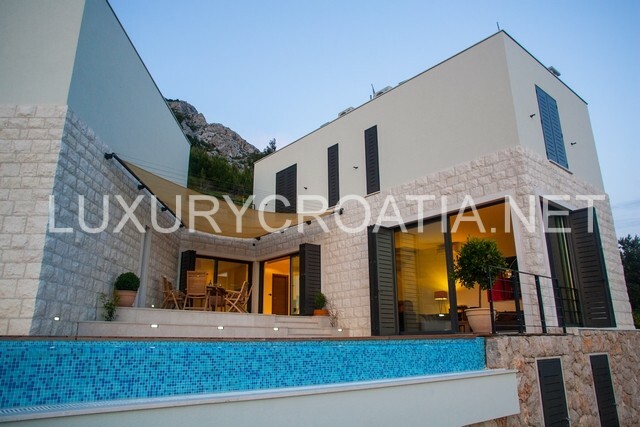 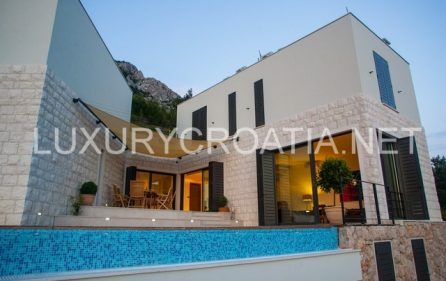 Holiday Villa for rent with pool, Omis area is located in Omis riviera, between Split and Makarska. 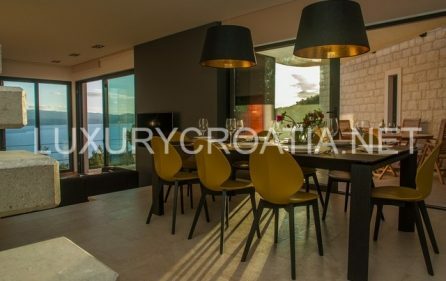 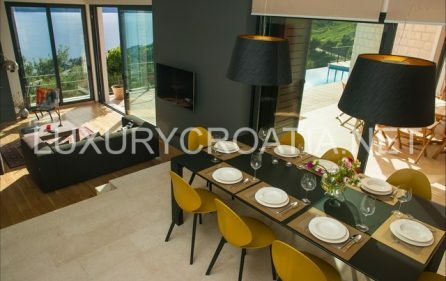 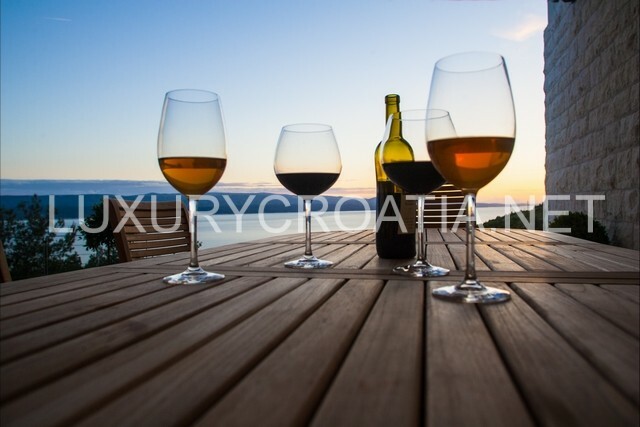 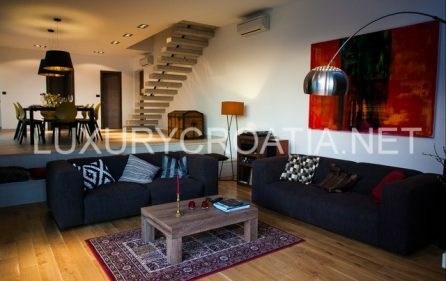 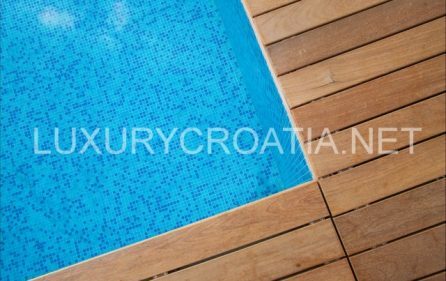 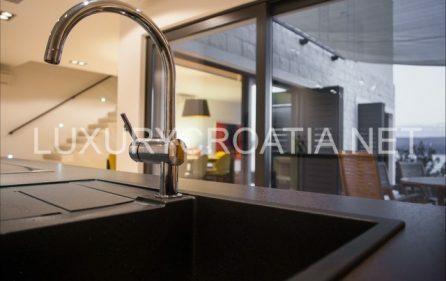 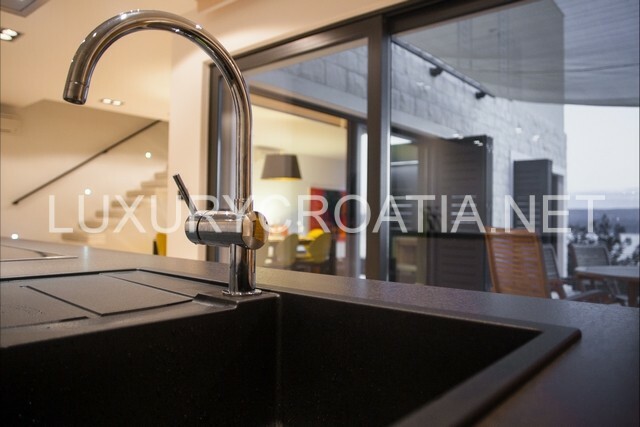 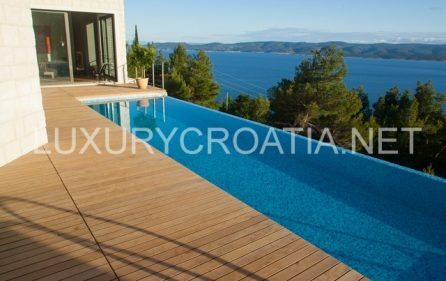 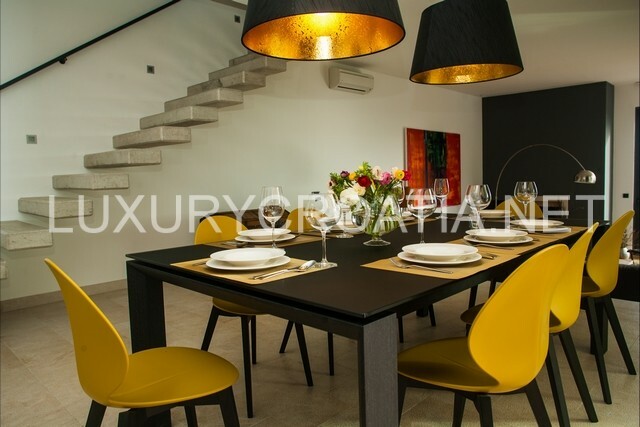 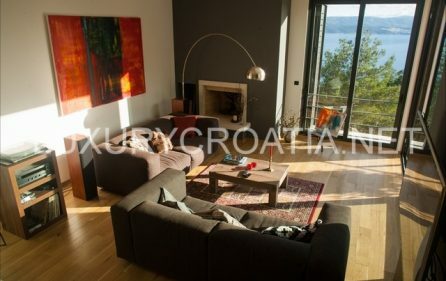 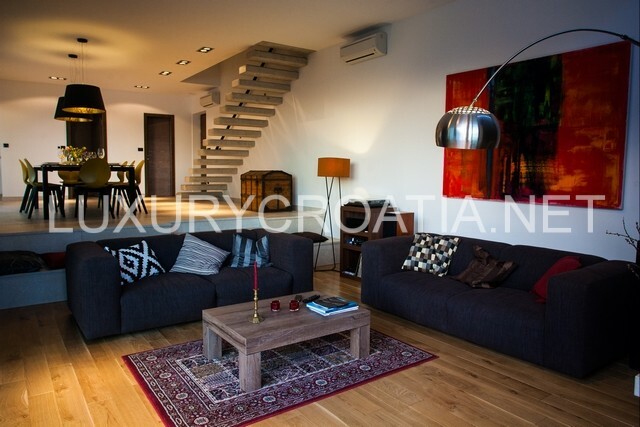 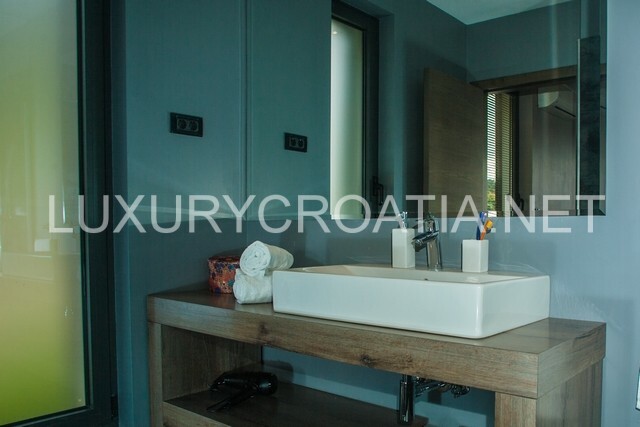 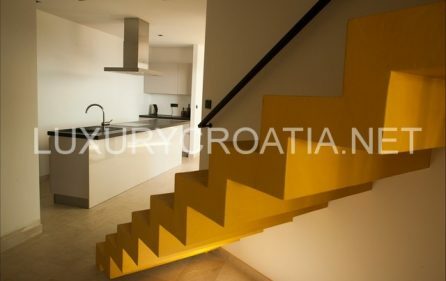 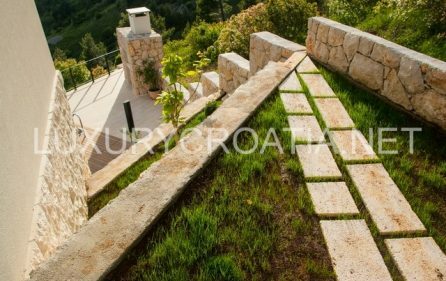 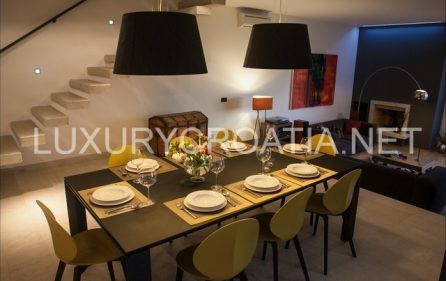 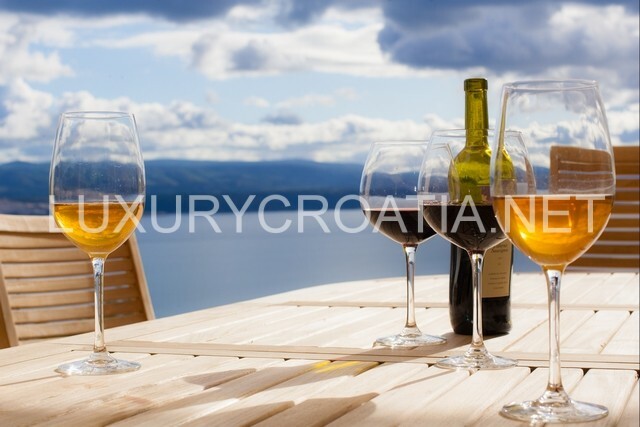 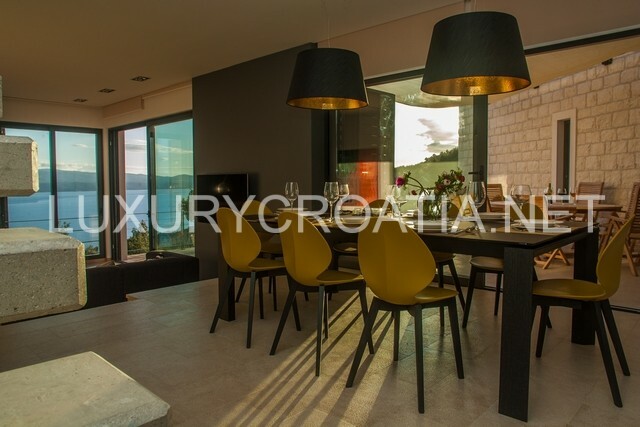 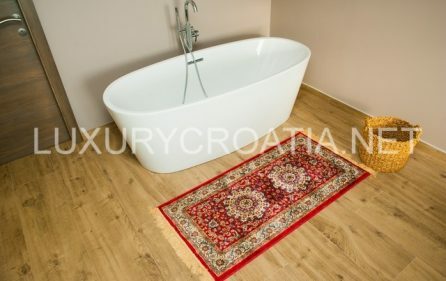 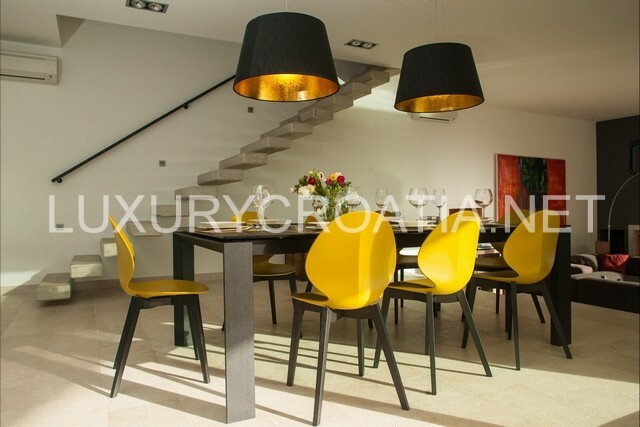 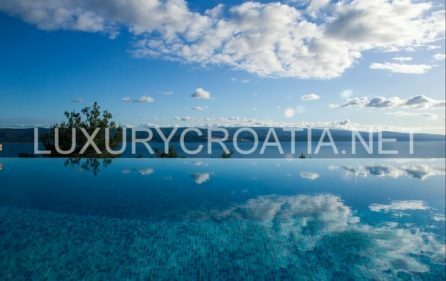 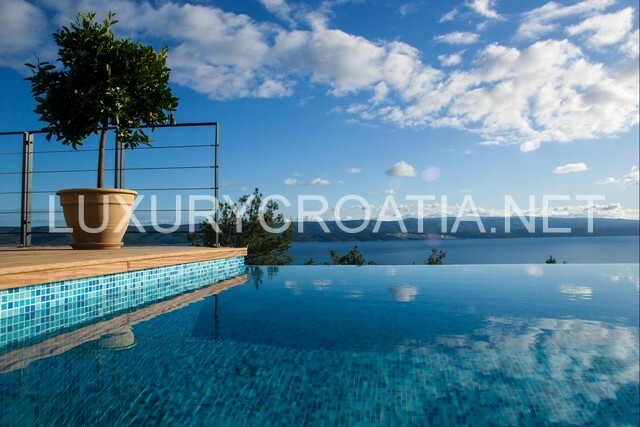 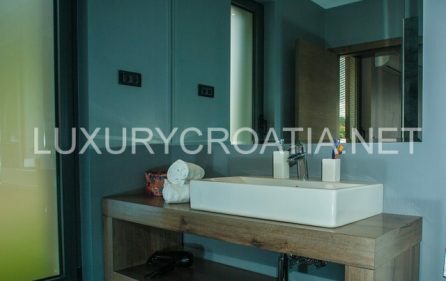 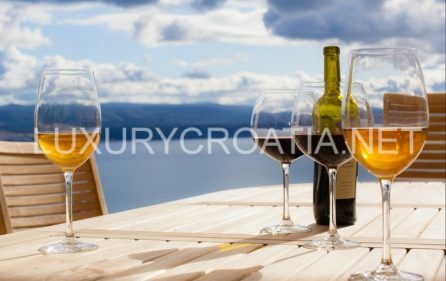 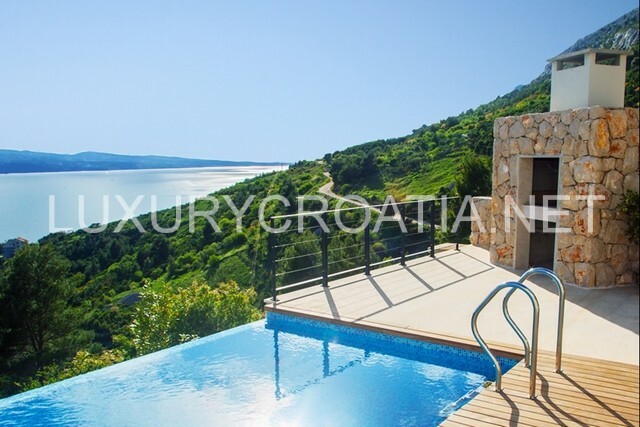 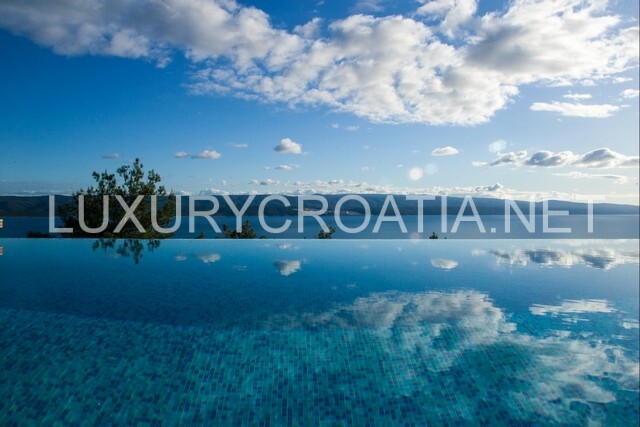 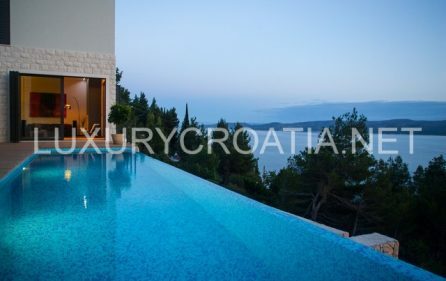 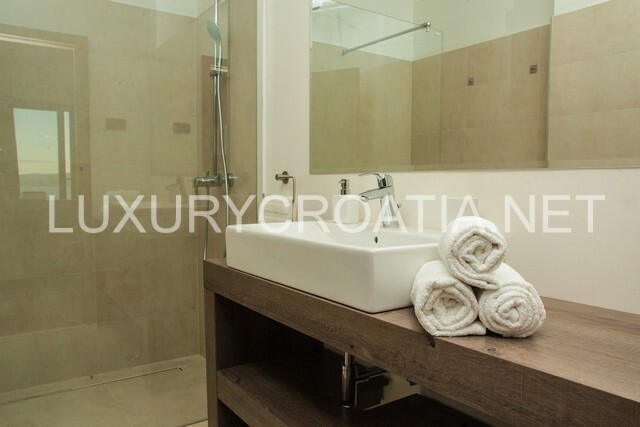 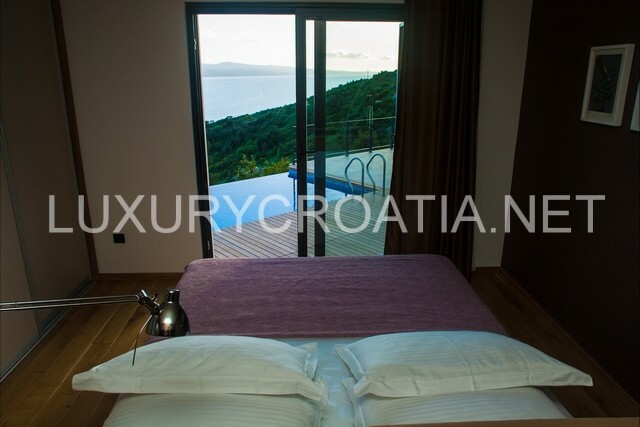 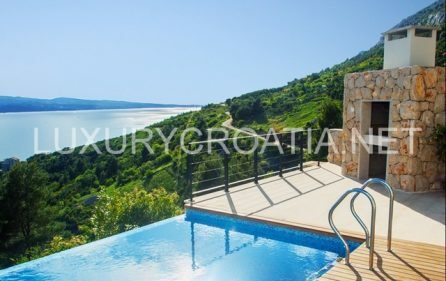 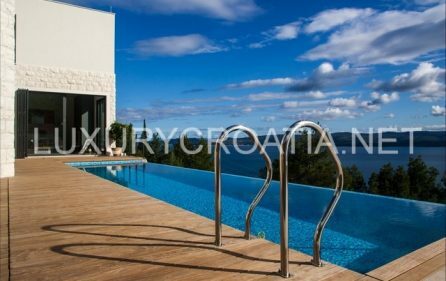 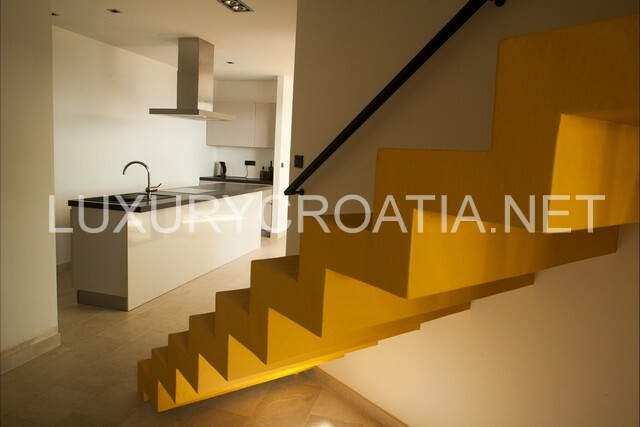 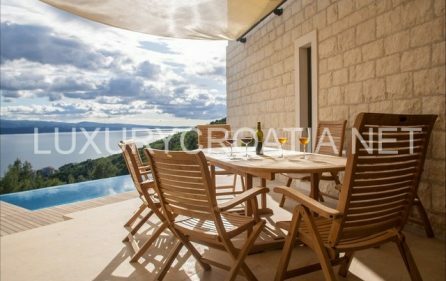 Situated in a private oasis and protected from view in the most beautiful part of the Dalmatian coast, it features a sea view and is only a few hundred meters away from the sea. 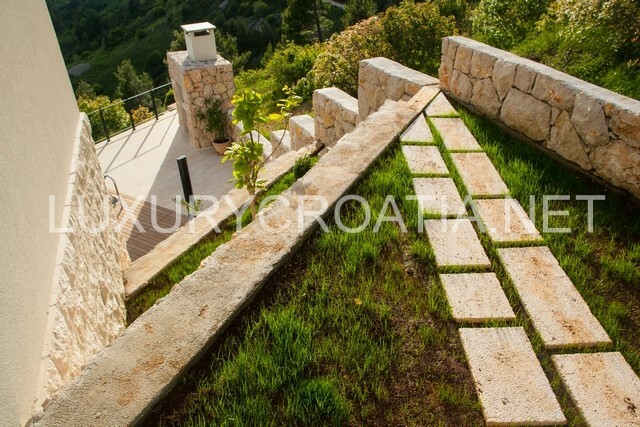 The villa was built respecting the traditional local materials with characteristics of modern architecture. Villa has 4 double bedrooms and 5 bathrooms. 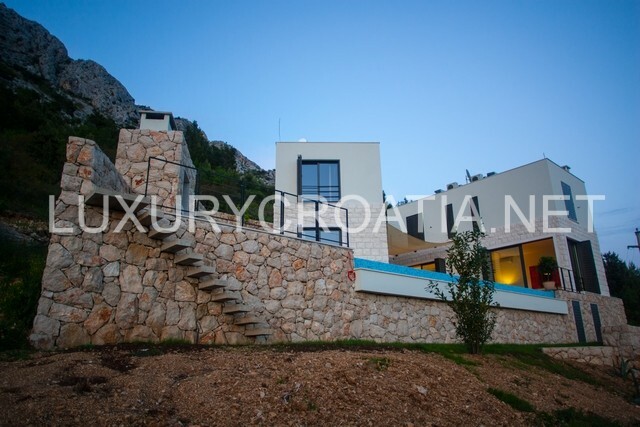 Villa has a huge glass surfaces where the interior and exterior perfectly overlap, making a perfect symbiosis. 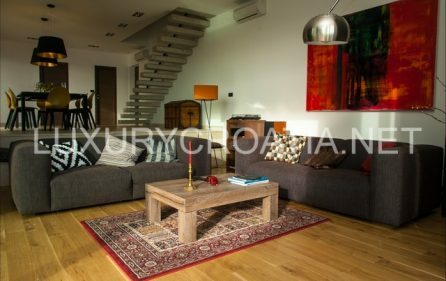 The interior design of the house is characterized by the simplicity with carefully selected pieces of contemporary designer furniture. 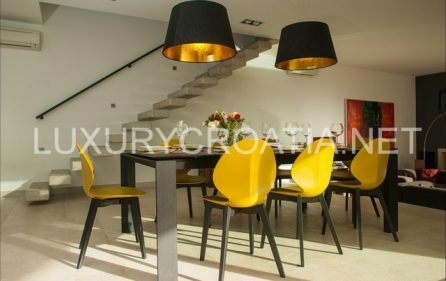 The house consists of a living room, dining room and kitchen on the ground floor. 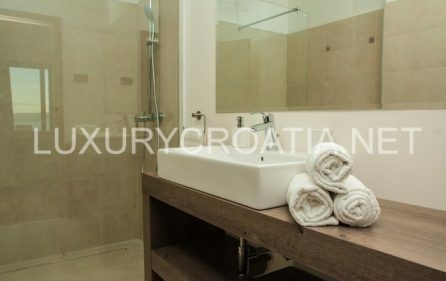 On the ground floor there is also a cloakroom, storage room, toilet and fifth bedroom with separate bathroom and toilet. 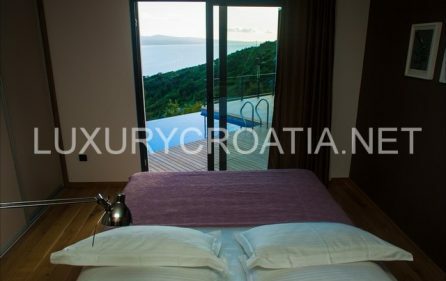 MINIMUM STAY IN JULY AND AUGUST IS 7 DAYS. 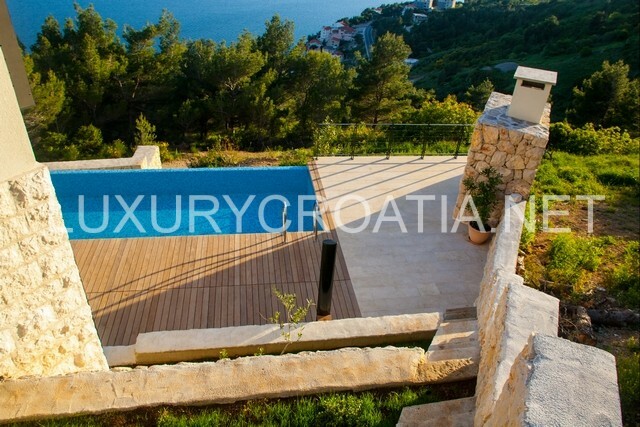 CHANGEOVER DAY SATURDAY ONLY!